The catacombs were dark. A damp smell of decay and neglect permeated the air. From the shadows a deep resonant sound of a dungeon beast stirring from slumber shook the ground. Their torches and arcane lights barely penetrating black, startled, the adventurers stopped in their tracks, silent, wondering, searching… Peering into the inky black nothingness of the chamber, a fear touched them momentarily as the sound of the beast moved closer! Weapons, spells and courage at the ready, in they went. They say fear is all in the mind and the only thing that can defeat you is fear itself. Try telling that to an Archer facing an army of the undead. A Rogue facing the intangible onslaught of energetic Warlocks and Witches. A Dwarf confronted by giant monsters or a Mage confronting a phalanx of bow wielding demons unleashing a salvo of poison arrows? Whether you quest alone of with friends, Touch Dungeons will take you further and deeper in to the shadows of a loot infested role playing adventure. Touch Dungeons are turn based adventure games using paired back role playing rules so you, the player, can launch in to a quest quickly and easily. It is aimed at both video and tabletop game players (we aim to produce a card and board based version) of all skills and ages. With emphasis on one-touch playability, a Touch Dungeon game can be played anywhere in whatever time and on whatever gaming device you have. 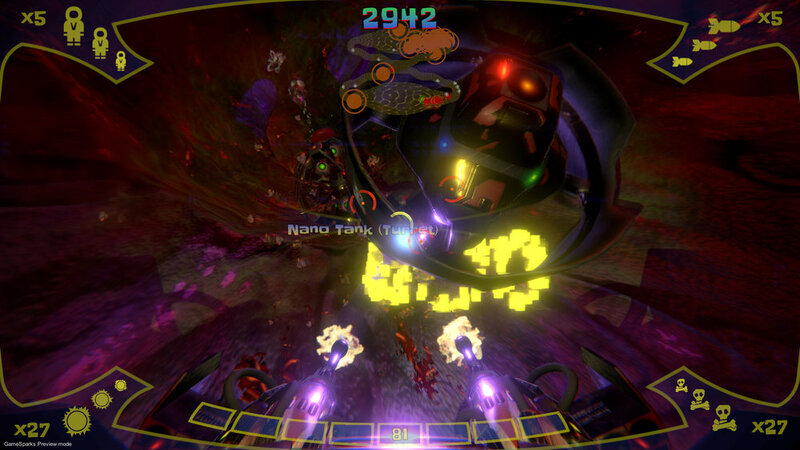 Both video and board games will allow you to play pre-designed or dynamic generated games. As well as traditional presentation and internet based multiplayer connectivity, the video game will also use Augmented Reality (AR) and tethered device display paradigms. Any surface can become a Touch Dungeon whether you are on your own or with friends! Stay tuned for further information and announcements as things develop! Wars can be fought inside blood, sweat and tears. The year is 2168 and human combat has moved to Inner-space. People now battle for control through countless microscopic soldiers, robots and contagions. 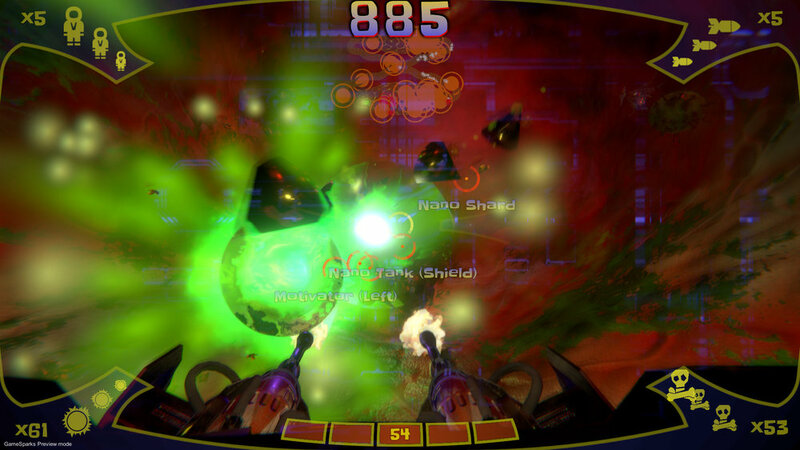 Miniaturized and injected, fighters do battle with all invaders. A simple mission to bolster and protect the host's natural defenses at all costs! Their weapons are a nano scale marvel of human endeavor - Annihilation has now been miniaturized. You are part of the "Vindex". A regiment of inner space defenders. The war will not be lost, the battles will be won. Defend your host with skill and maximum aggression. Your own life depends upon it! Sorry - Game Development has been Suspended for the time being! 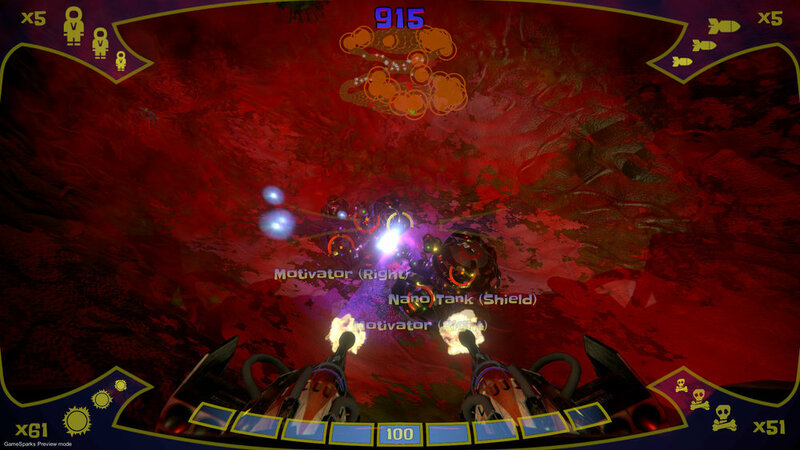 The shoot'em up is dead, long live the shoot'em up. 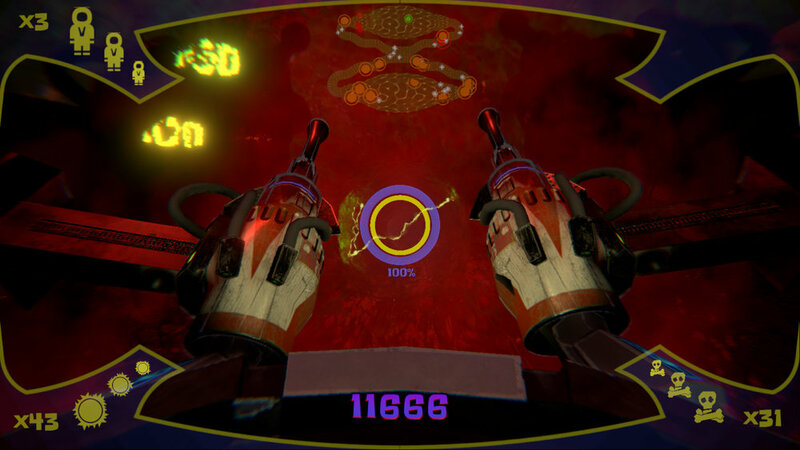 Vindex borrows from classic game play mechanics of bygone arcade coin-op machines but brings things right up to date using contemporary 3D immersive visualizations and sound. Can you become part of the Vindex Warrior elite? Only the strongest will survive!